Jairo, a manufacturing worker for close to 30 years from the Miami area, sounds like your everyday machinist. Except he is also known as MFCEO_Machinist, with over 14k followers and being an Instamachinist influencer since 2013. 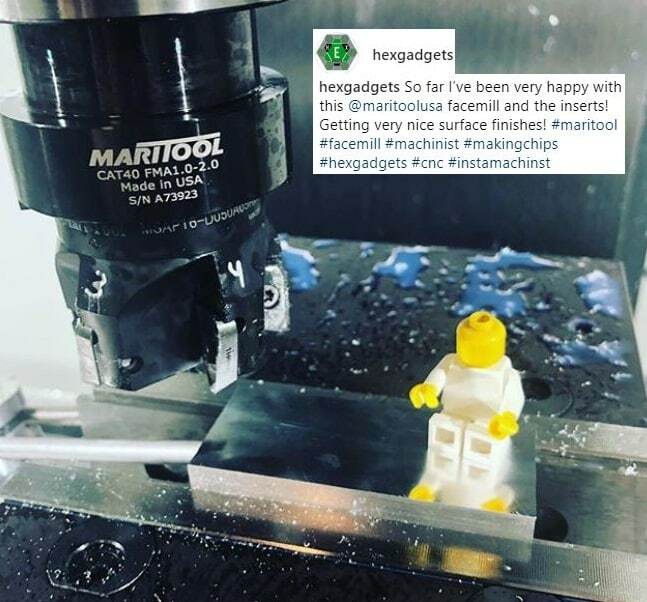 An up-and-coming influencer in the community is HEXGadgets, an 18-year-old machinist named Payton with his own Haas CNC. He spoke to SFA, an official MFG Day endorser, in-depth about his passion. 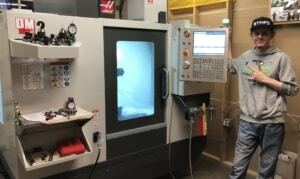 “I first learned about CNC machines completely by accident,” Payton said. He was making custom LEGO figures as a side business. He wanted to recreate specific pop culture weapons for these figures – this was how he discovered injection molding. While doing his LEGO customs side business, Payton excelled at math in school but wasn’t a fan of science, except for physics for its real-life applications. Still, he felt his future wasn’t moving fast enough. From ages 13 to 16, Payton taught himself machining until he could pursue a higher education experience. He credits “tens of thousands of hours” of machining related YouTube videos. By Junior year, he opted to go to his local technical college to pursue an Associates in Machine Technology. Payton was able to use Washington State laws to his advantage – he completed a two-year Associates Degree program while earning his high school diploma at the same time. “I got to actually enjoy going to class and learning manual machining, CNC and CAD/CAM work, instead of going to high school, which I didn’t enjoy,” the young machinist said. Payton’s goal for the next year is to grow his business, perhaps buy another machine, and eventually, make this home shop his full-time job. 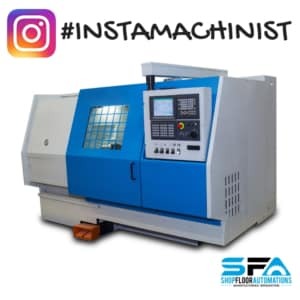 If social media is a tool for machinists of any age to build their future, maybe it can fill that goal for the manufacturing industry, as well. Want manufacturing productivity solutions? Call (877) 611-5825 or fill out a contact form to start the conversation! Giving Tuesday What is IIoT?